The Industrial Extension Ladder is a market leading product that is now available from Go Direct Access. 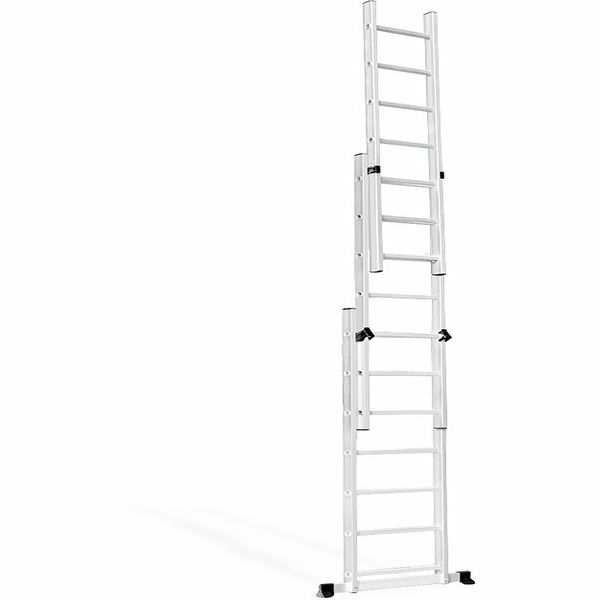 This Ladder has multiple uses and combinations including a Straight Section Ladder & A-Frame Ladder. 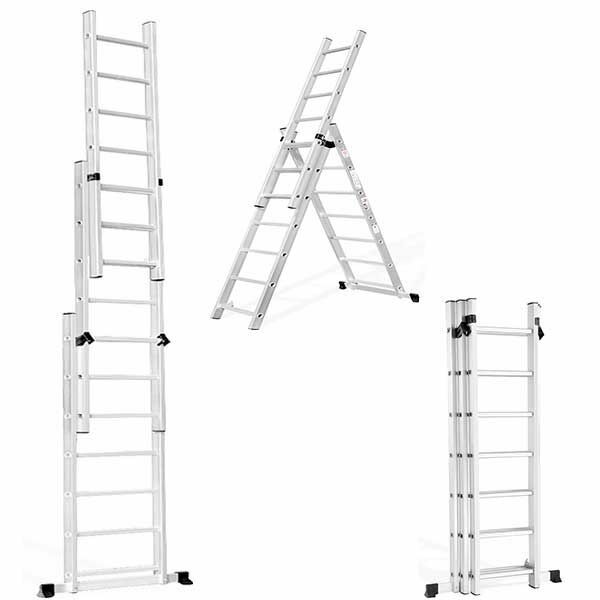 The Industrial Extension Ladder can be used for domestic or industrial work. The ladder is easily extended. The Industrial Extension Ladder has been manufactured to the best standard using high grade aluminium. It has been designed to UK and European safety standards including EN131 Certificate.